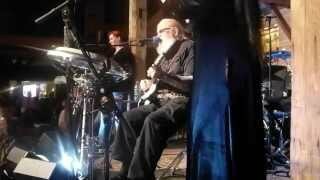 Another great Show by DAC. 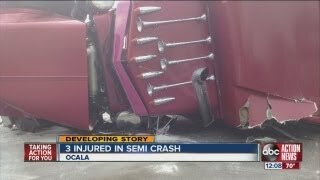 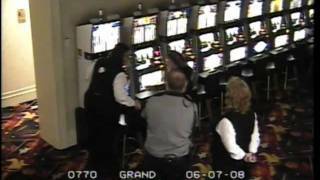 In this video David talks about the accident and how his wife helped him to recover. 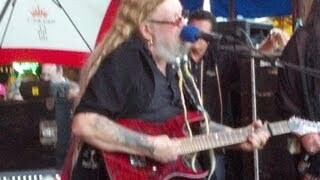 He then plays drift away and follow me. 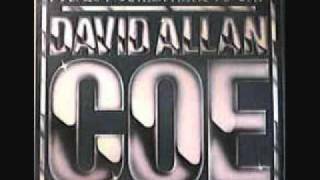 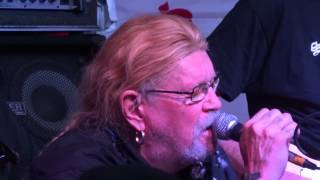 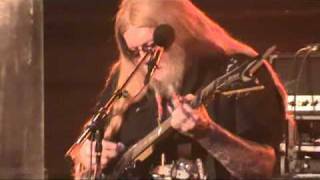 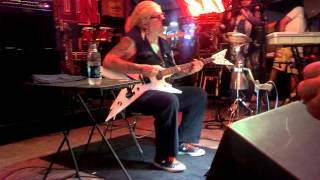 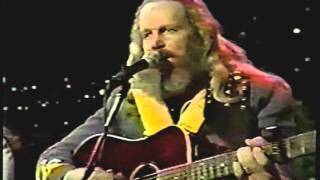 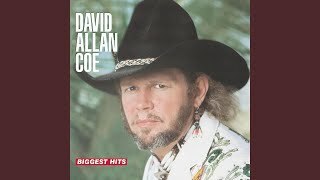 You Never Even Called Me By My Name - David Allan Coe's 2013 Comeback Performance!!! 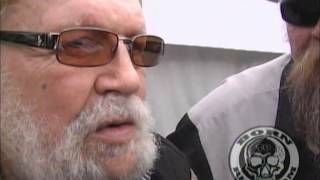 A Born to Ride Exclusive: Craven Moorehead Interviews David Allan Coe! 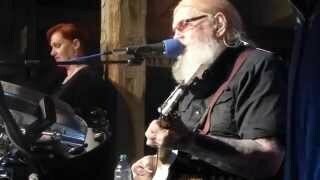 Watch this video to ind out all about this fabulous musician. 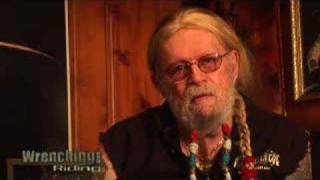 David Allan Coe talks with Videobob about his favorite motorcycles and the songs that he wrote about them. 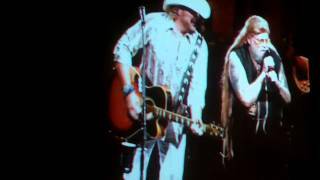 Toby Keith's 2010 tour in Tampa, FL with David Allan Coe as a surprise guest!